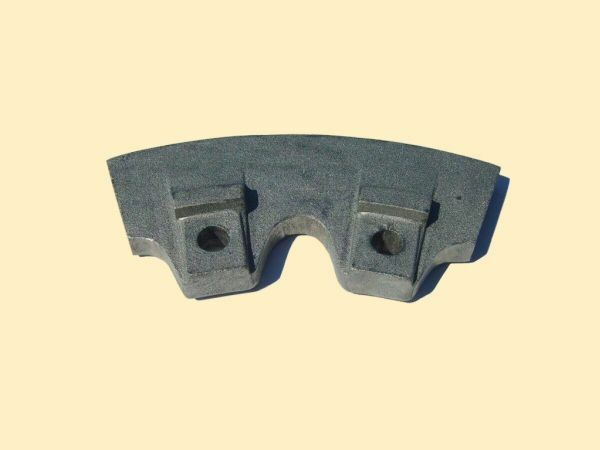 Castings – Hardkop Sp. z o.o. 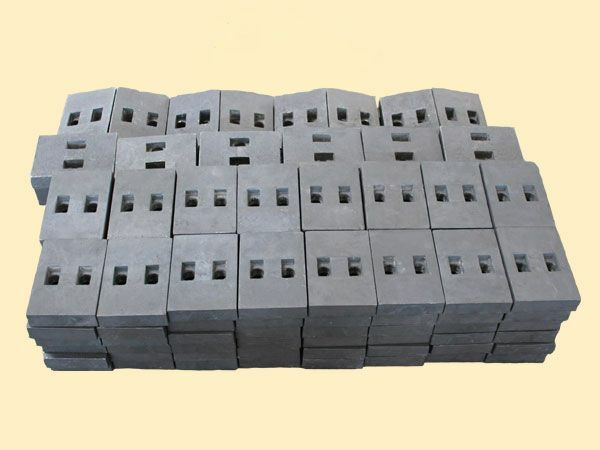 Our foundry has been acting on the market for many years and it is a reliable partner for both domestic and international contractors. 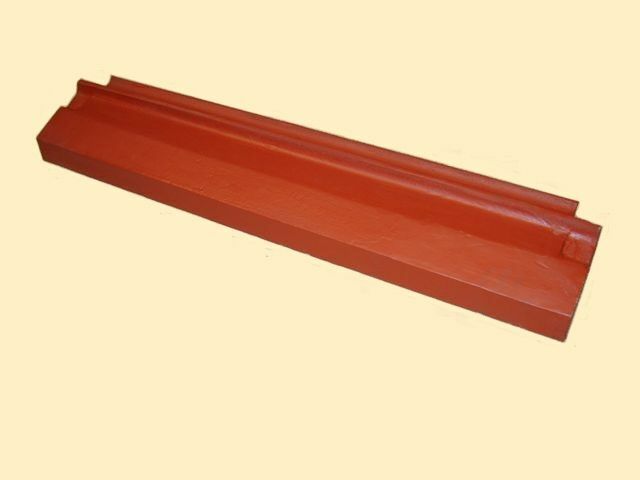 The products made by us are used in automotive, chemical, building, mining and other industry. 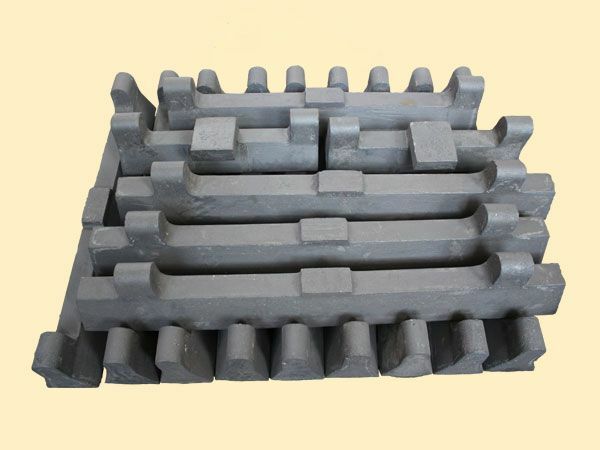 Our strength is comprehensiveness of services – we provide the production of professional castings also their mechanical processing the heat treatment in full function thus considerably shortening the time of order execution. 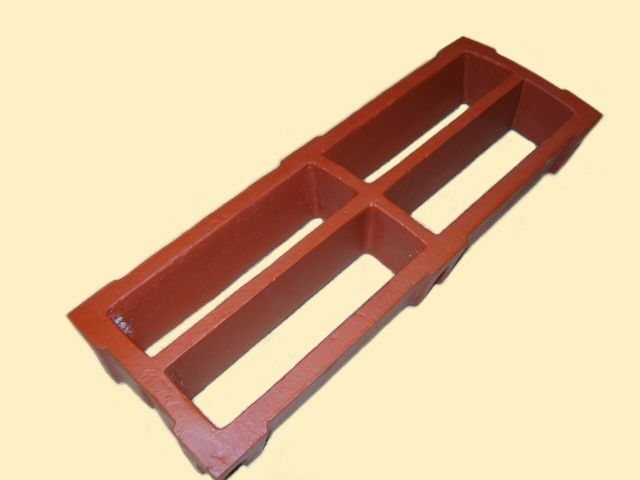 We possess own pattern shop where we make wooden and resinous models. 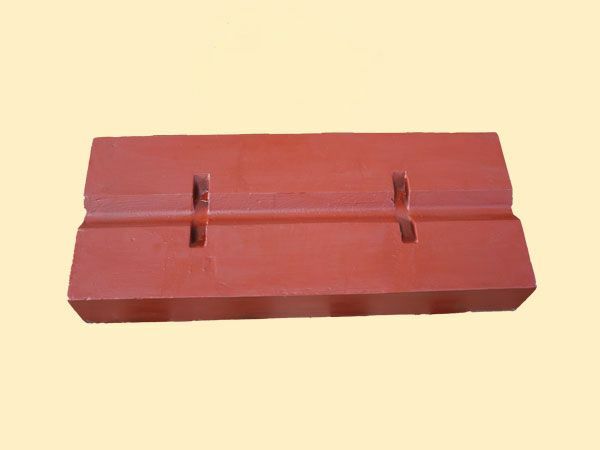 We possess perfectly equipped foundry with modern line to flaskless moulding formatting in masses of self-hardening. 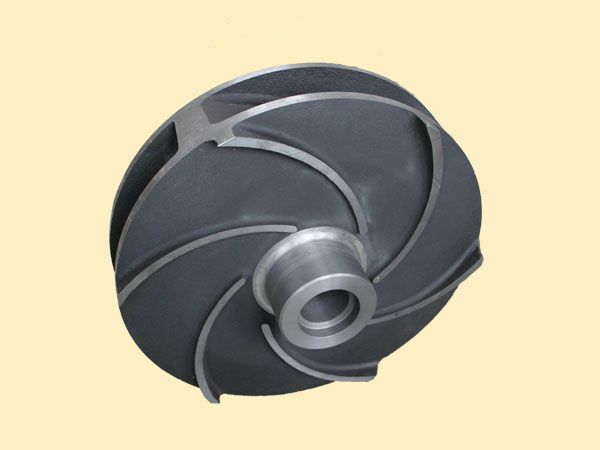 We make complex shape castings weighing up to 700 kg. 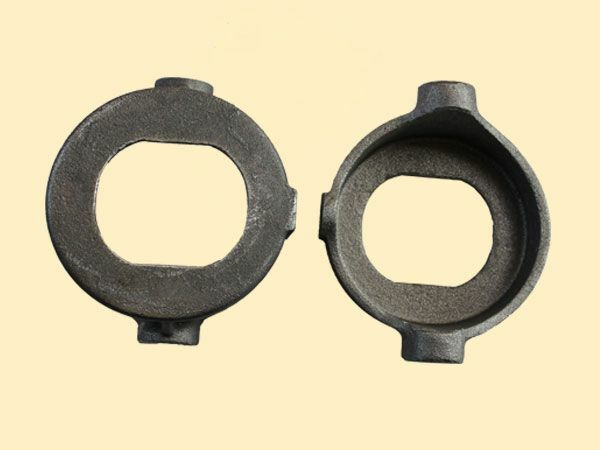 We offer one-off unit castings, short series and larger series as well. 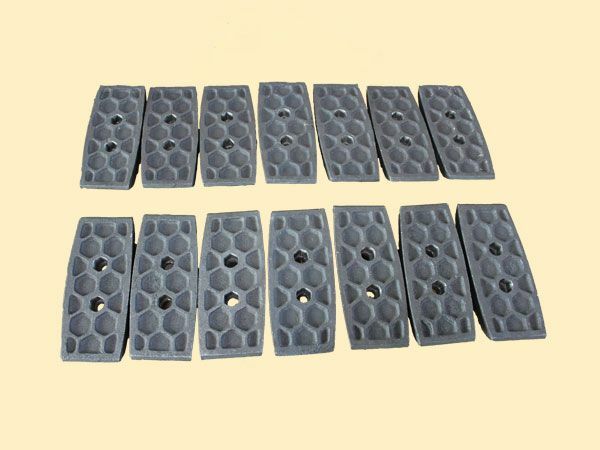 We make castings by the method of a lost wax technology – lost wax cast method. 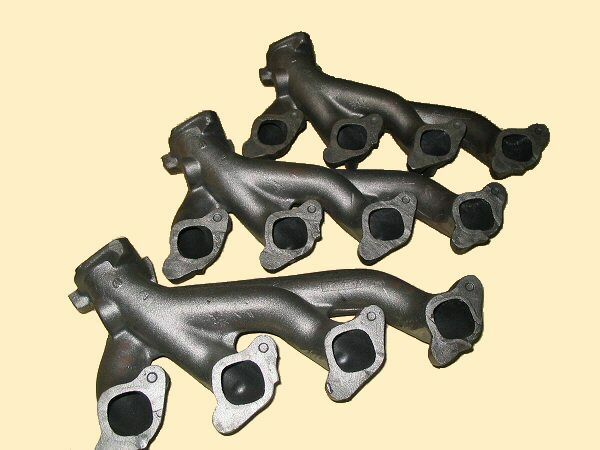 Our castings are made precisely by specialized team of founders and they are able to make the customers’ needs. 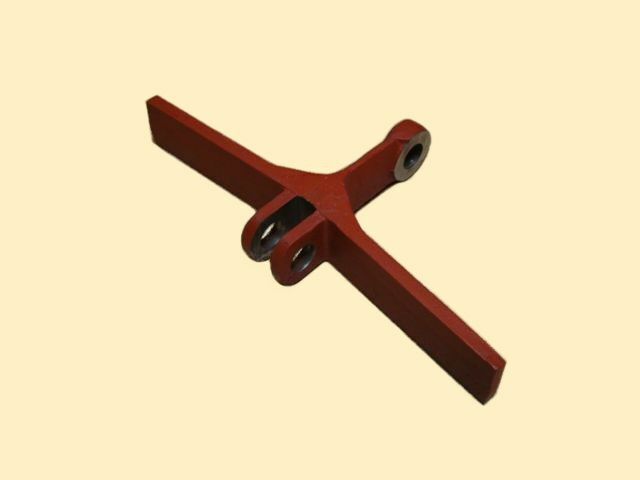 Cutting down the costs of mechanical processing. 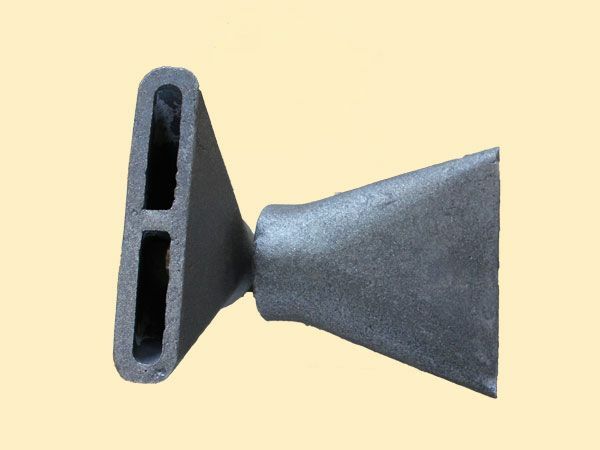 We make castings with a mass from 0,10kg to 3kg. 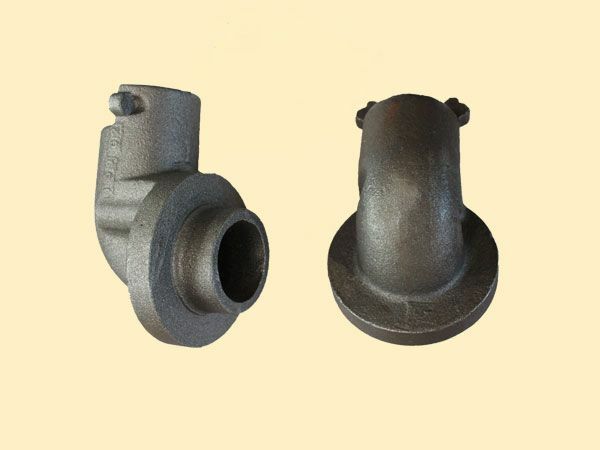 Our steel castings, Iron castings, bronze castings are characterized by the highest quality confirmed by our many recipients. 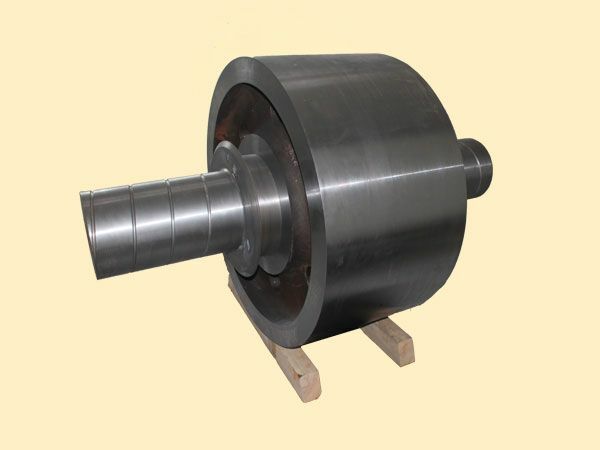 Cast alloys with accordance to the composition specified by the purchaser. 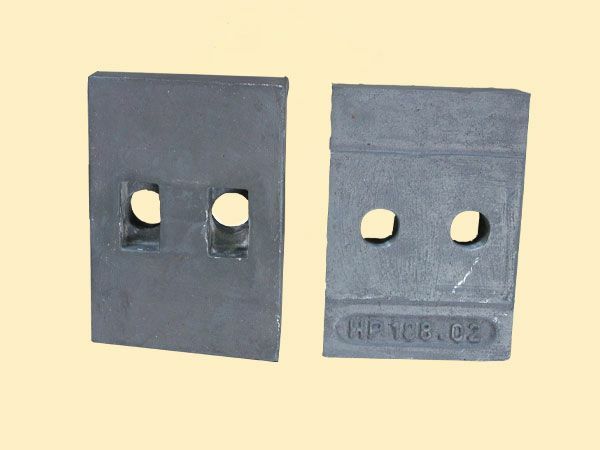 Castings with accordance to kind and requirements of the purchaser are exposed to heat treatment.